Made of PVC, durable waterproof and good toughness. Can enjoy playing a lot with family or friends. 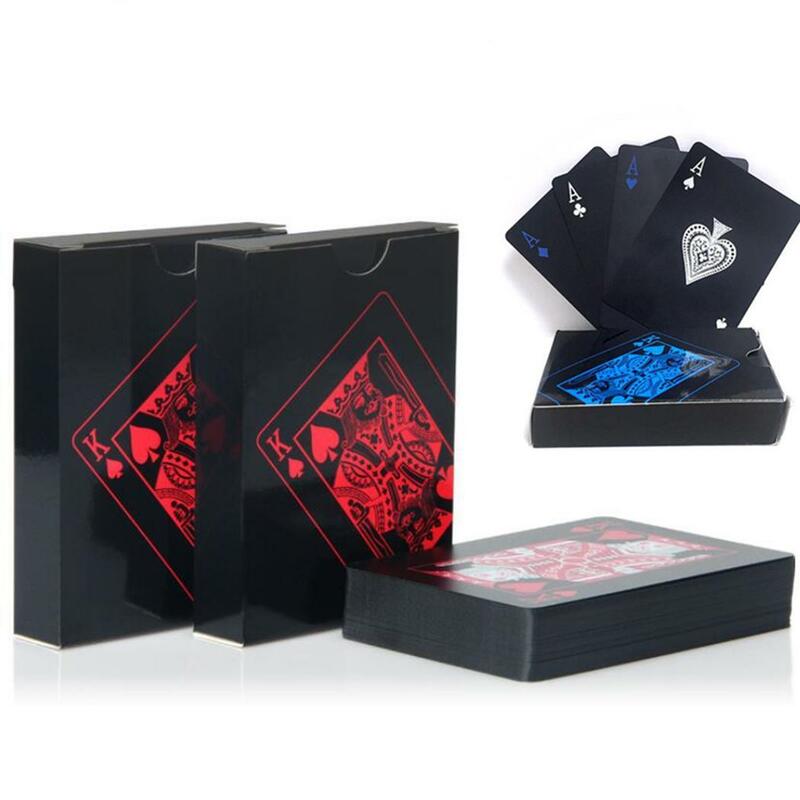 Can use playing cards to send boring time. Pls note:Due to the difference between different monitors, the picture may not reflect the actual color of the item.